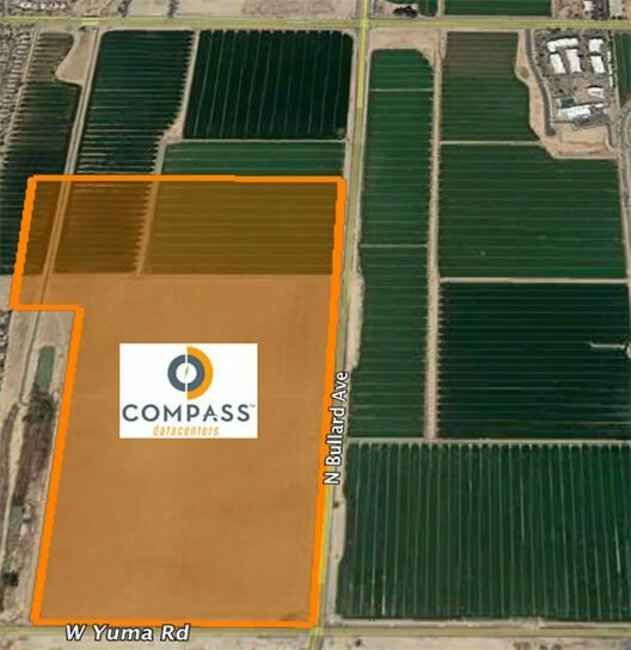 Dallas-based Compass Datacenters has acquired more than 200 acres of land in Goodyear, a suburb of Phoenix. The company is building a hyperscale campus that could offer up to 180MW of power capacity once complete. Compass hasn't made a public announcement; the new project was originally discovered by Data Center Frontier. 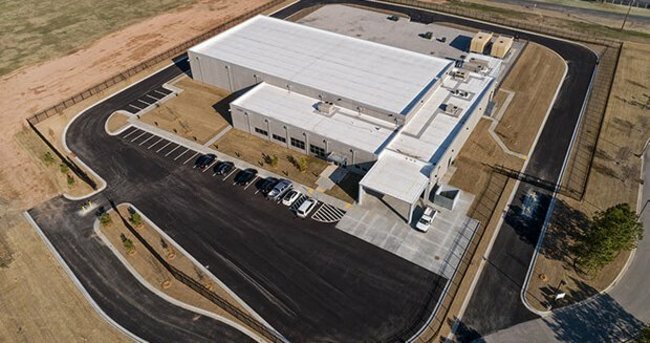 Compass designs, builds and operates data centers to order, and is currently working on the first facility that will offer colocation under its own brand, called True North Data. The company has developed a proprietary modular approach, deploying facilities in prefabricated 'building blocks' with broad customization options. Compass has also created a range of products called EdgePoint, specifically for edge computing.